Rational design of highly efficient direct deoxygenation catalysts essential for large-scale biofuel production. 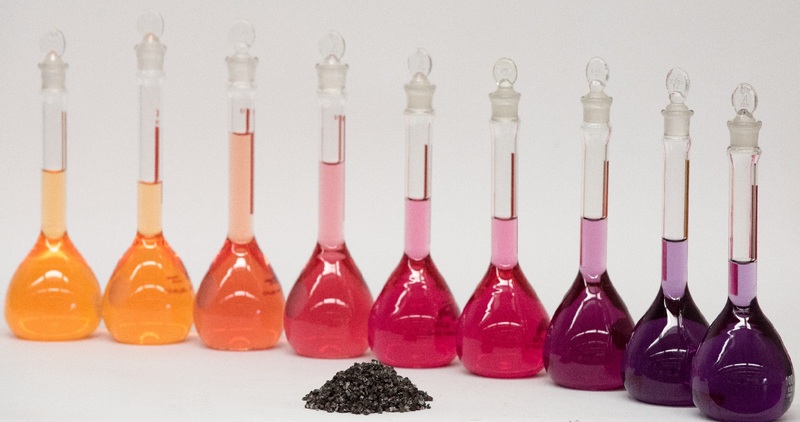 Exploring the practical bioinorganic chemistry of hydrocarbon decomposition in oil spills. Studying the effects of lead and other metals on neurological development. The Austin Laboratory is interested in understanding the role that metal ions play in key reactions in biology and in developing catalysts with important industrial and environmental applications. We use a variety of techniques, in collaborations with researchers from other labs, to answer questions about how hydrocarbons are metabolized by microorganisms, how lead impacts central nervous system development, and how renewable resources can be used to meet the world's ever growing energy needs. 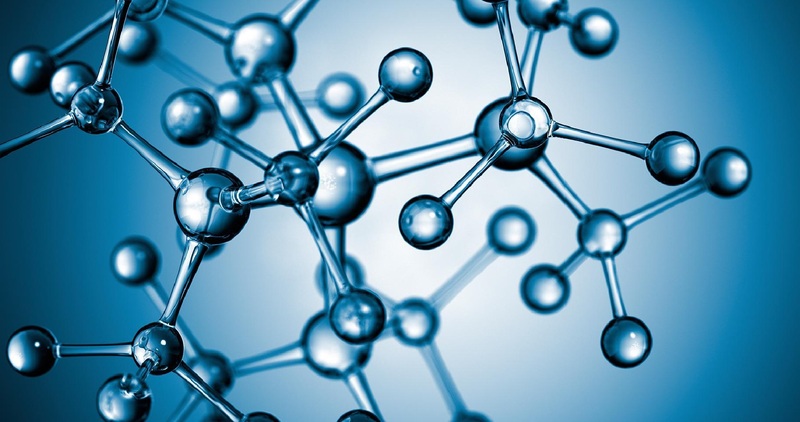 These projects reflect a pervading interest in understanding the connections between structure and function in catalytic and biological chemistry. Congratulations to Jamie, Alexa, and Amen on the publication of their paper Function of Metallothionein-3 in Neuronal Cells: Do Metal Ions Alter Expression Levels of MT3? Jamie Bousleiman, Alexa Pinsky, Sohee Ki, Angela Su, Irina Morozova, Sergey Kalachikov, Amen Wiqas, Rae Silver, Mary Sever, Rachel Narehood Austin in International Journal of Molecular Sciences 2017 18, 1133, doi: 10.3390/ijms18061133. Read a recent paper linking the biofuels catalysis effort to enzymatic approaches to catalytic removal of oxygen, The Enigmatic P450 Decarboxylase OleT is Capable of, but Evolved to Frustrate, Oxygen Rebound Chemistry Chun Hsieh, Xiongyi Huang, Jose Amaya, Cooper Rutland, Carson Keys John T. Groves, Rachel N. Austin, Thomas Makris in Biochemistry, June 2017. The Austin lab welcomes 10 new group members this summer. See people for more details.